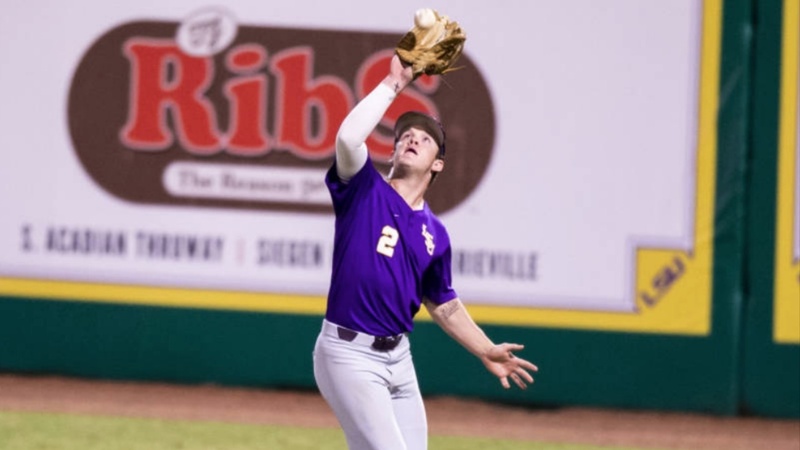 The Tigers rallied in the eighth inning to put up four runs. Shortstop Josh Smith hit a leadoff home run to opposite field for his second dinger of the year. With runners on the corners after center fielder Zach Watson walked and right fielder Antoine Duplantis singled to center field, third baseman Chris Reid sent a sacrifice fly to left field. Cabrera followed with a two-run blast to cut the Georgia lead one run, 6-5.